Upholstered Headboards are very popular at the moment as its a very effective way to add personality and style to any bedroom. 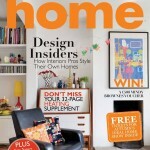 There are many celebrities embracing this trend and its very interesting to look at the designs they have chosen. 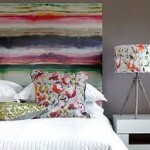 Here’s a peep at my Top 10 favourite celebrity headboards. 1. 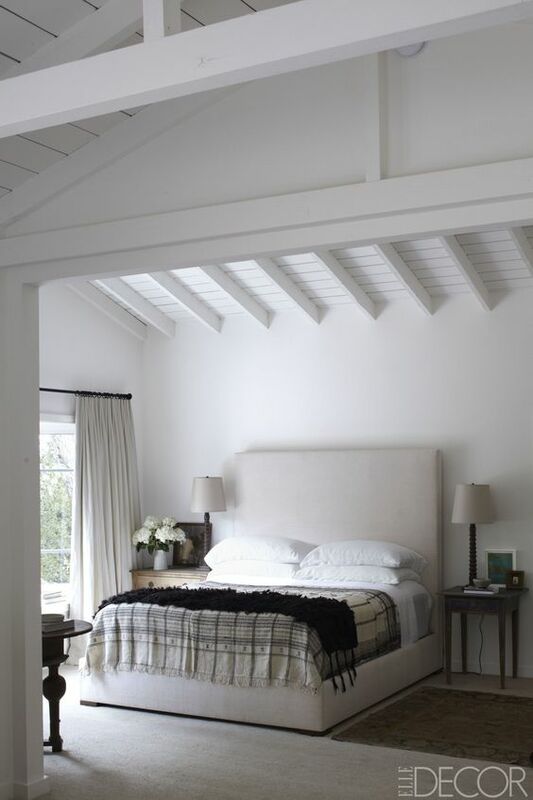 This Classic Headboard belongs to Ellen DeGeneres and Portia de Rossi and I think you would agree that its simplicity is key to creating a bedroom that is elegant and timeless. 2. The Deep Buttoned Headboard is one of our best sellers when it comes to upholstered headboards and its easy to see why Naomi Watts and Liev Schreiber would be drawn to this luxurious style. 3. The term ‘Little Black Dress’ could be changed to ‘Little Black Headboard’ with this stunning headboard from Kourtney Kardashians bedroom. It creates a real statement against the panelling and wallpaper. 4. This classic headboard with border looks so pretty in the bedroom of Jennifer Lopez. The fabric has a subtle pattern that adds texture, depth and interest to this lovely bedroom. 5. The shallow buttoned detail on Kloe Kardashians headboard below creates a very stylish and sophisticated bedroom. You can also see the extra height works really well here to create a luxurious impact. 6. If you like a low headboard then you can follow in the footsteps of actress Hillary Swank with this beautiful classic headboard. 7. Winged Headboards are another popular choice at the moment and this deep buttoned headboard with side wings looks superb in Kris Jenners bedroom. 8. This elegant headboard with arched top belongs to the bedroom of Sarah Jessica Parker and Matthew Broderick and it looks very pretty here paired with crisp white bed linen. 9. This luxurious patterned headboard belongs to Kloe Kardashian. It’s opulent fabric and extra height ensure that its the real focal point of this bedroom. 10. 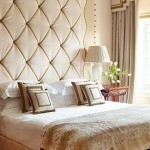 Lastly this elegant Headboard with matching bed base belongs to Cameron Diaz. It’s textured fabric adds warmth and sophistication to this beautiful bedroom.